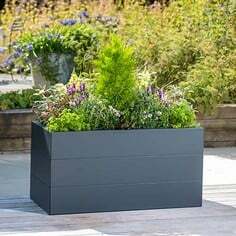 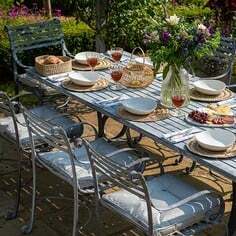 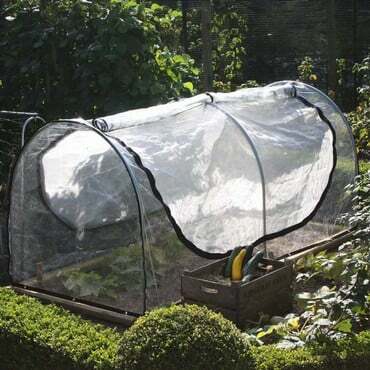 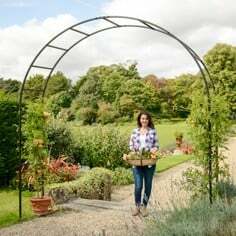 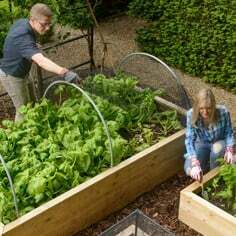 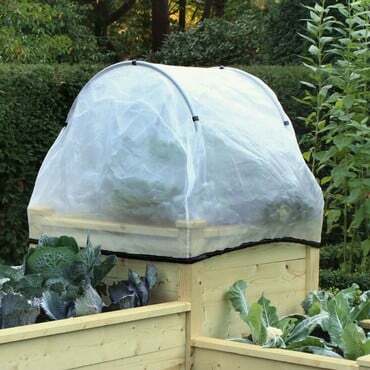 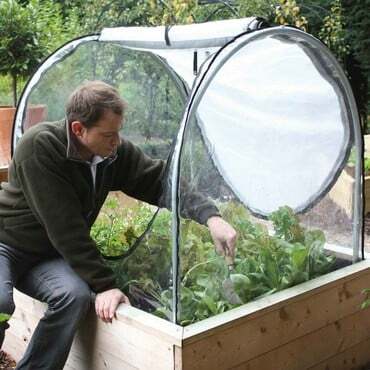 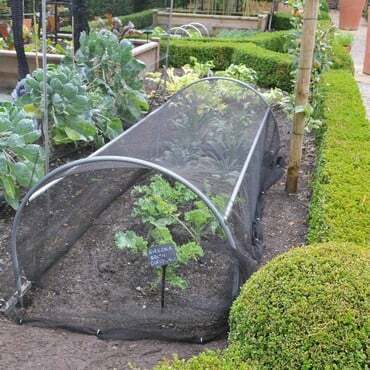 Hoops and plant covers form a pest and weather-busting double act which keeps your plants protected with the minimum of fuss. 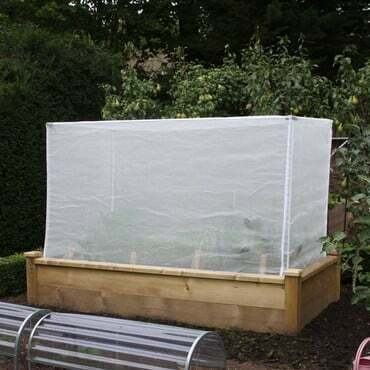 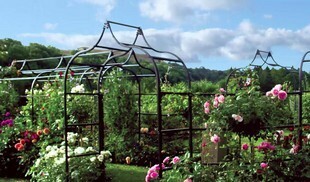 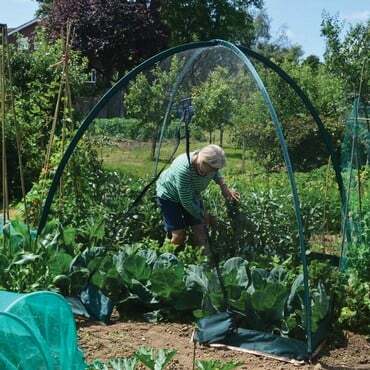 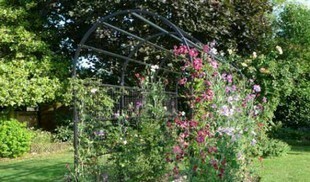 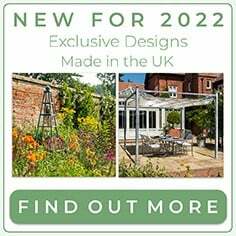 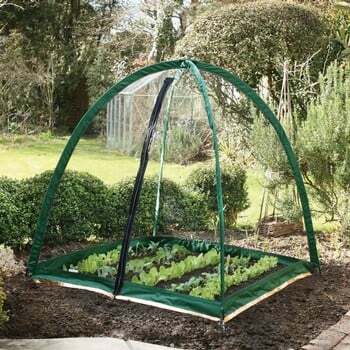 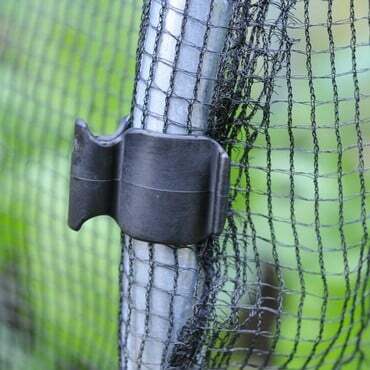 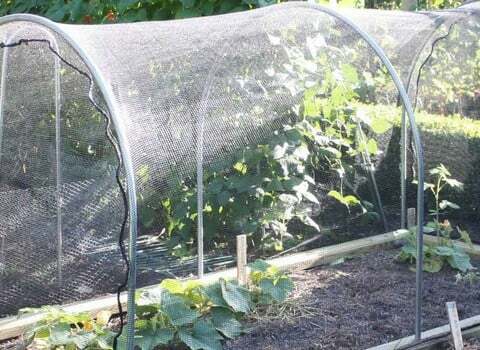 Grappling with reluctant netting will be a thing of the past with our fitted covers, held safely above the growing crops by the exceptionally tough high top steel hoops and suitable for use in open ground and our raised beds. 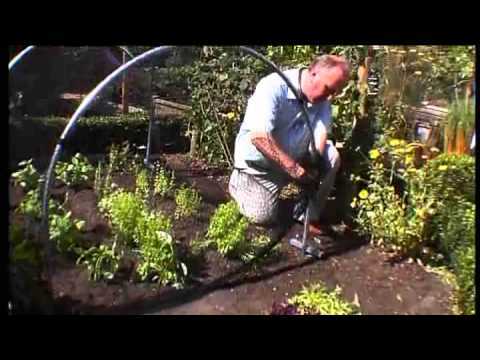 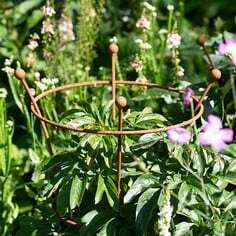 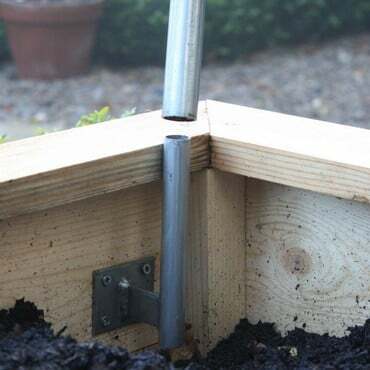 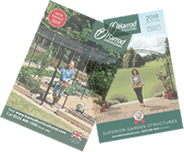 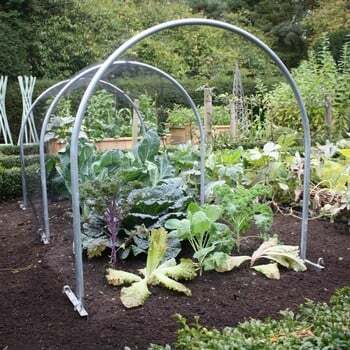 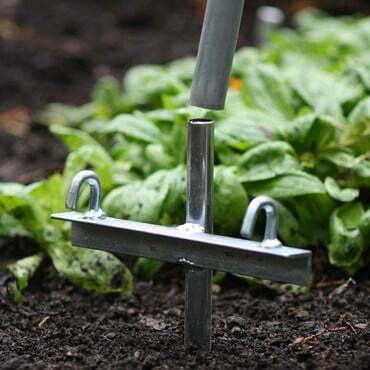 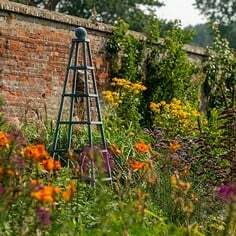 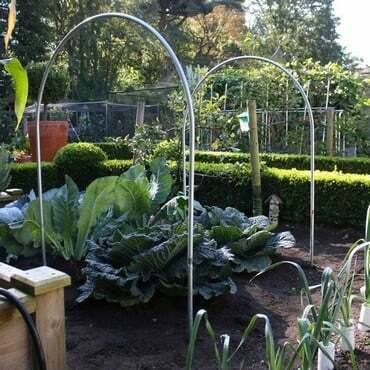 Our steel hoops are available in a range of sizes and are cost effective too; due to their heavy-duty construction, they'll be supporting plant covers over generations of your plants!